Good morning, lovely friends! It has been a long time since we have written and we have missed yo all very much. We have been hard at work making all new things to share with you. JD and Ringo have been busy playing the days away while I was finishing up the first semester of my junior year in college. It was a long but interesting semester, and I am glad to have more time now so that I can share our stories with all of you again! We are brewing dozens of new ideas for toys, cards, prints, and even new hat designs. With the summer coming, you can also expect to read all about JD's and Ringo's travels and anecdotes as they enjoy their eventful, sunny days. In case you've been wondering what we were up to while away, take a peak at some of our newest creations! 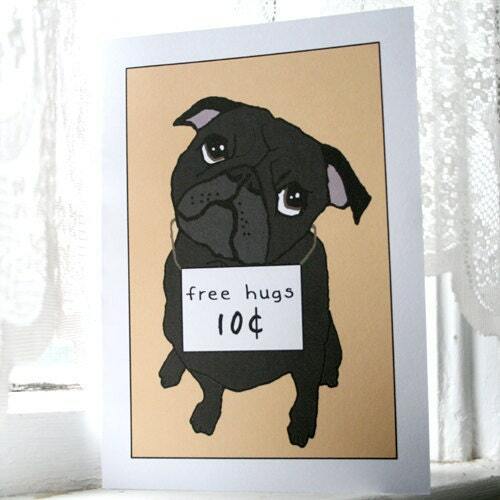 Black Pugs and Free Hugs Cards, which also come in Fawn. 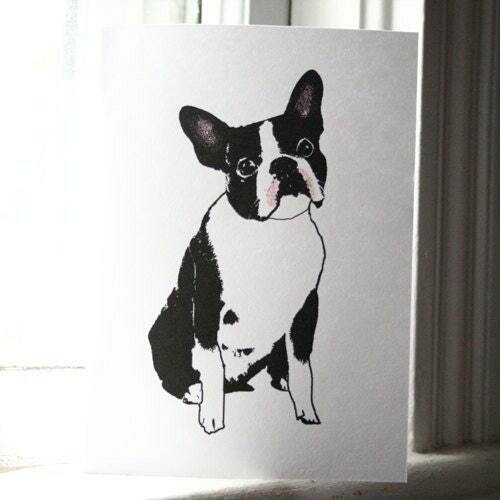 We even have a new French Bulldog design with the same theme! We have many other new things in our etsy shop, too, and we are planning on spending today working on a whole new line of toys. 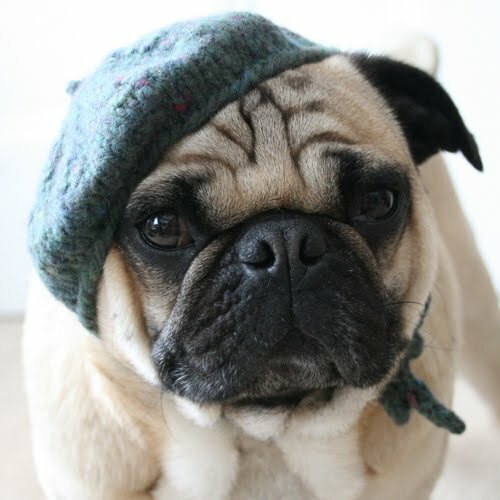 We will also be listing a dozen or so pre-made hats this week, so be sure to stop in again to see our newest pooch couture! What have all of you been up to? Do you have any special plans for the summer? Be sure to share with us! We would love to hear from each and every one of you. 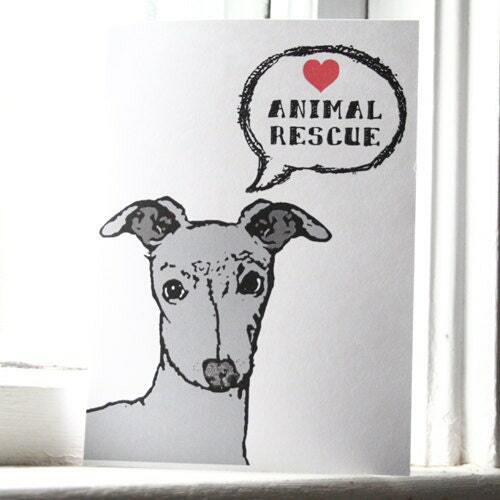 oh my, I absolutely love your new cards... off to check out more of them on your etsy shop! oh we LOVE all of your new creations! you are amazing my friend, simply amazing! this is going to be a fabulous summer! Jess is a writer, artist, and crafter from Massachusetts. She recently graduated from college with a BA in English and now works as a Library Assistant. 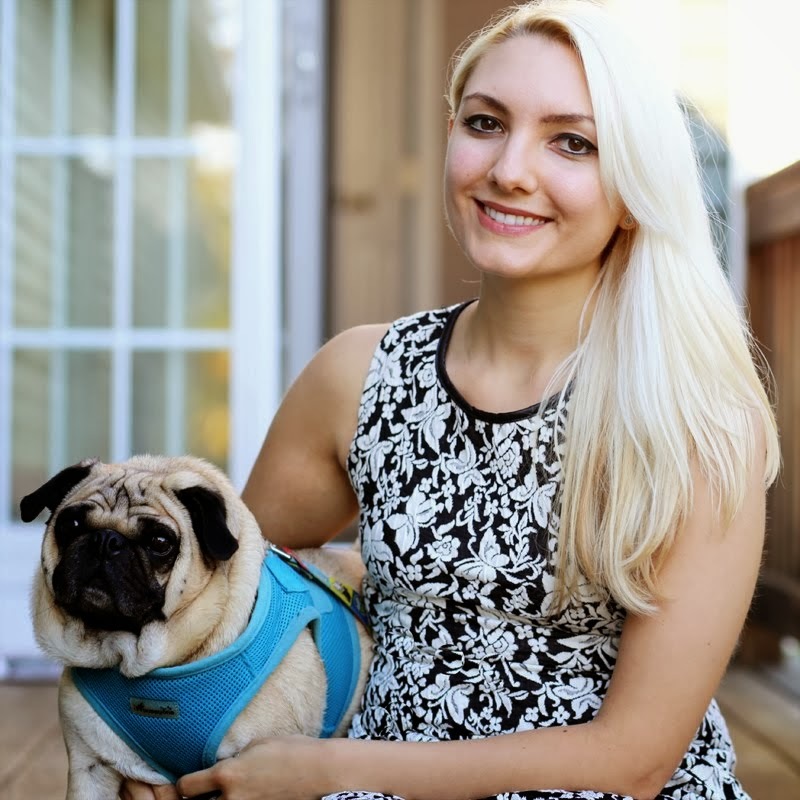 She is also the owner and product designer of the popular pet fashion line All You Need is Pug. Jess spends the majority of her time writing, knitting, reading, dancing, cooking, and keeping up with her rescue pugs, James Dean and Ringo. We Are a Pets Blogroll Blog!